At J2 Innovations, our primary goal is to provide timely and accurate training along with information on the most current release of our software product. We strive to make the training hands-on so that the students learn not only the concepts but also how to apply them to their everyday projects. On the last day, students are given an actual project submittal so that they have everything they need to complete a real integration job. They will create: system architecture, data modeling, graphics, schedules, alarms, logic, histories, and summaries. Students will leave the class knowing that they have the requisite knowledge, skills, and tools to complete a real job. 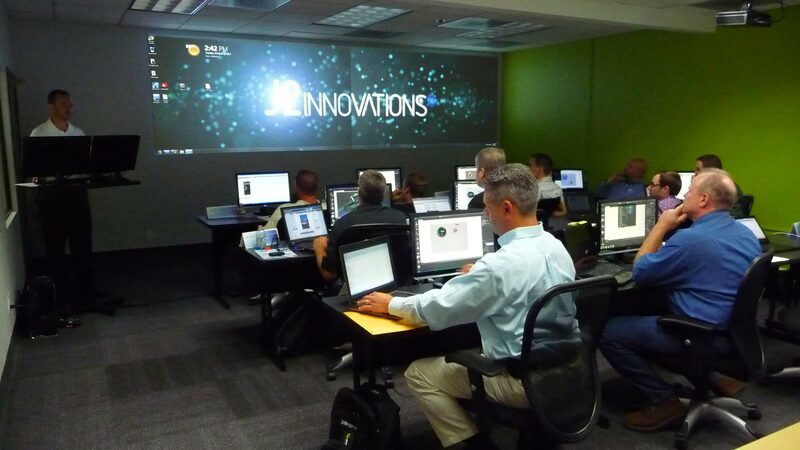 J2 Innovations offers SI level training on our products in conjunction with our distributors in the U.S. and Canada. 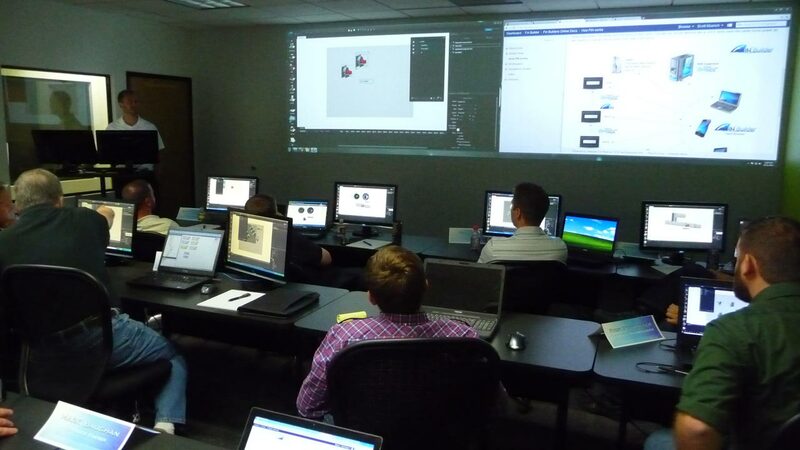 For our OEM partners we offer developer level training either at our Head Office in California or locally to the partner's offices, wherever they are located in North America, Europe or Asia Pacific. You can also contact your FIN Products distributor for additional training opportunities.